Banned Books Week is September 24-October 1. Many books are challenged every year when they are deemed unacceptable for libraries for some reason. 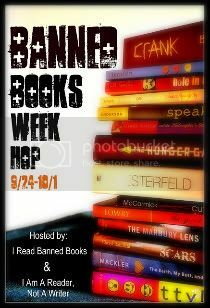 I Am a Reader, Not a Writer and I Read Banned Books are hosting the Banned Books Giveaway Hop. I’m giving away a new copy of George Orwell’s 1984. 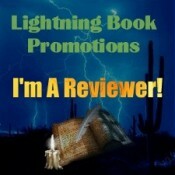 Just leave a comment to enter, then go check out the other blogs giving away books. Entry will close at 11:59 PM EDT, Saturday, October 1, 2011. Winner will be chosen using www.randomizer.org and will be notified by email. Winner will have 48 hours to reply to claim the book. Sorry, US only. 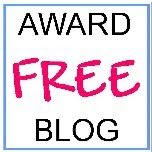 After you enter my drawing, go enter the drawings at all these great blogs. Good luck and have fun!